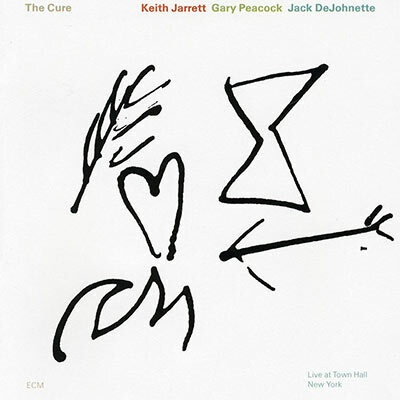 The recordings of the Keith Jarrett, Gary Peacock and Jack DeJohnette performances that Adelaide and Muriel play at the New Year’s Eve party are the ECM ones from Standards Live and The Cure. 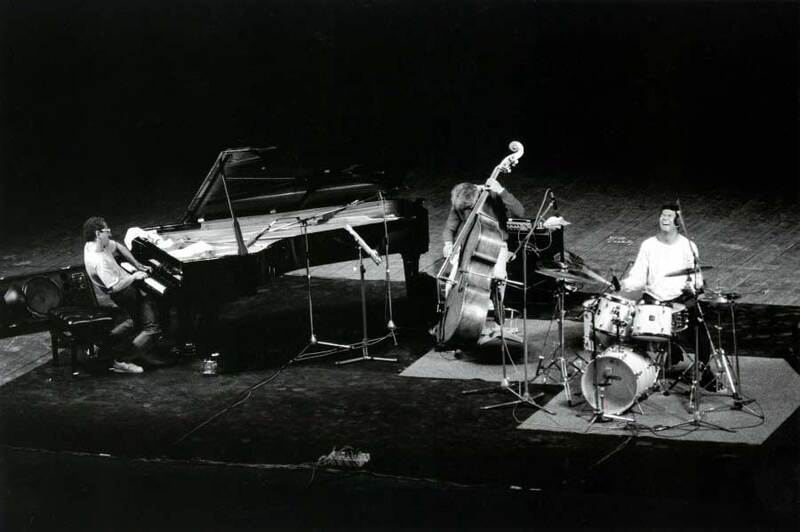 ECM has not made these tracks available via a streaming service, hence the lack of a playlist for these pieces. Listen! 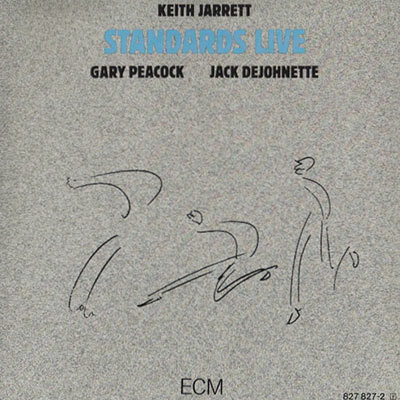 The lush chromaticism and gritty swing of Keith Jarrett, Gary Peacock and Jack DeJohnette: ‘Too Young to Go Steady’. ̶ You know, Frieda, talking to you now, I have the strangest feeling of getting in touch with something deep inside me. And I’ve just met you. ̶ It’s funny how these things work, isn’t it? You pause, suspended in the first chords of ‘Golden Earrings’: You’re acquiring a taste for harmonic imagination on the spur of the moment, the figuration of melody in unforeseen modes. You let Jarrett’s Standards Trio play, and then you continue.